AS Tallink Grupp has today released its passenger and cargo transport statistics for the first quarter of 2018. The Group reports transporting 1,930,449 passengers in the first quarter of 2018, which is 0.5% less than in the same period in 2017. At the same time, the number of cargo units transported by the Group continued to grow significantly with 90,687 units of cargo transported in the quarter, which is 8.2% more than in the same period in 2017. In addition, the number of passenger vehicles transported by the Group also increased in the first quarter with 222,370 vehicles transported in the first three months, a 2.3% increase on the same period last year. „The most positive development in the first quarter was the increase in the number of cargo units transported on all our routes, which was 90,687 units, resulting in an 8.2% increase compared to Q1 in 2017. The greatest number of units was transported on our Estonia-Finland route yet again and the number of units transported on this route increased by 12.9% in the first three months of this year compared to the same period last year. The greatest increase in the number of cargo units transported was on the Latvia-Sweden route with a 62.6% increase compared to Q1 in 2017. 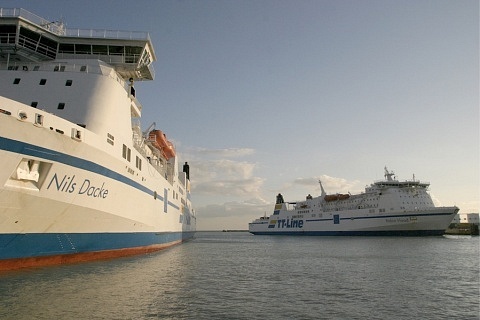 Such significant increases, of course, always have specific reasons and in this case, the reasons were the addition of a second vessel to the Latvia-Sweden route only in December 2016 and the planned renovation and technical works on the two Latvia-Sweden route vessels in the first quarter of 2017. This means the route was still in a recovery phase in early 2017, “ Haavapuu explained. „The increase in the number of passenger vehicles transported on nearly all our routes by a total of 2.3% also needs to be highlighted as throughout 2017 we witnessed a marginal decrease in this number compared to 2016 figures. It is worth noting that the number of passenger vehicles transported in the first quarter of 2018 is greater than the number of transported passenger vehicles both in Q1 in 2017 and Q1 in 2016,“ Haavapuu concluded. 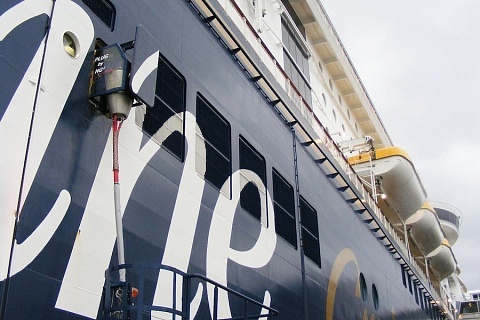 AS Tallink Grupp is the leading passenger and cargo transportation service provider in the Northern region of the Baltic Sea. 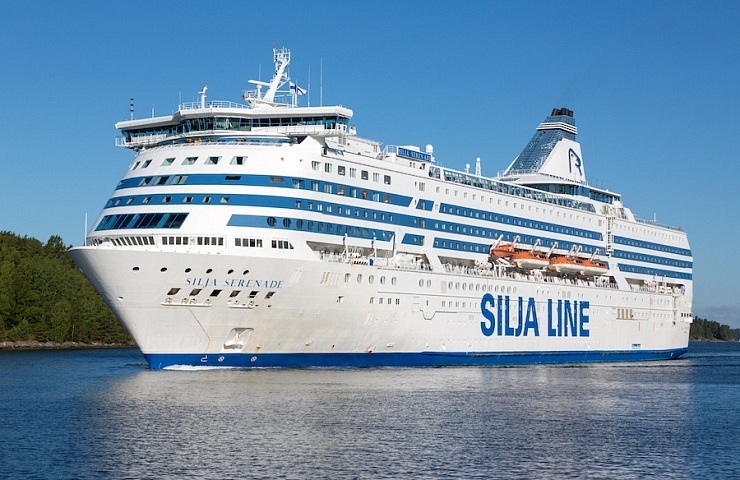 The company owns 14 vessels and operates under the brands of Tallink and Silja Line on six different routes. AS Tallink Grupp employs more than 7,400 people in the region and over 9.8 million passengers travelled on its ferries in 2017. 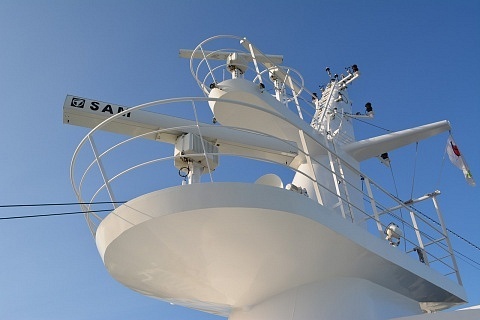 AS Tallink Grupp is listed on the Tallinn Stock Exchange.